DRDO CEPTAM Result 2018 -Defence Research & Development Organisation (DRDO) has released the DRDO CEPTAM Result 2018 at drdo.res.in on February 14, 2019. The DRDO Senior Technical Assistant Result 2018 has been announced for the examination held on December 15, 18, 2018. The candidates who have appeared in the examination can check their result by entering the application number and name of post. Two separate results for Tier 1 and Tier 2, will be released by the conducting body. Selection will be based on the online examinations and on the basis of Document Verification. With the help of this page, candidates can get the complete updates on DRDO CEPTAM Result 2018. Latest: The DRCO CEPTAM Result 2018 has been released. Scroll down to access the link. The result for the CBT 1 is declared. Now all the qualifiers have to appear for the CBT 2. Final Merit List will be also declared by the conducting body and on the basis of the merit, list recruitment will be done. For more details regarding DRDO Senior Technical Assistant Result, 2018 candidate can see the below-mentioned schedule. 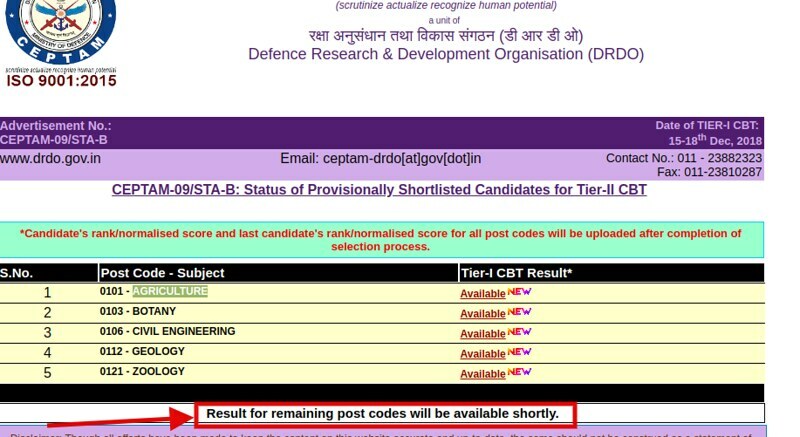 Result: Click here to check DRDO CEPTAM Result 2018 (Senior Technical Assistant). As of now, the site is being updated, so there is the result for only few posts. Result for rest of the post will be uploaded shortly on the website. 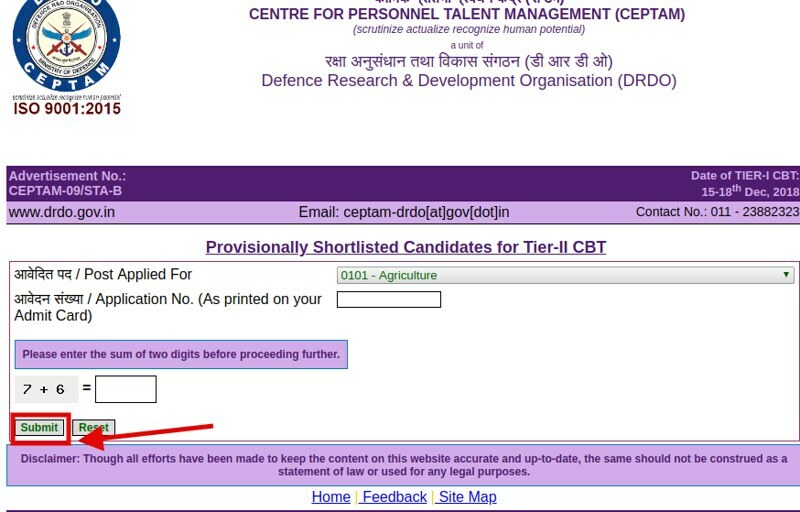 How To Check DRDO CEPTAM Result 2018 for CBT 1? Candidate can follow the below-mentioned steps for viewing the DRDO Senior Technical Assistant Result 2018. Click at the above link which redirects to the official website. Now a page appears with the postcode and subject. Candidates have to chcek their respective postcode and subjects. 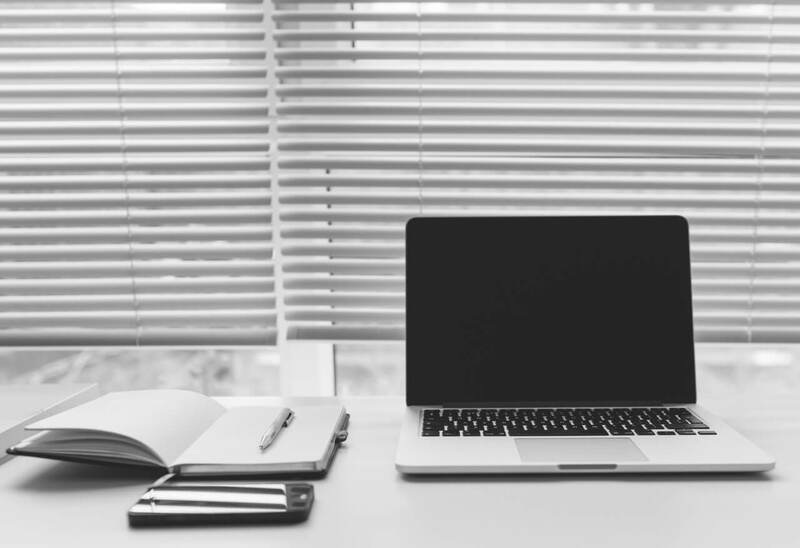 On clicking a further page opens where candidates have to enter the post for which he/she applied and application number. The merit list will form on the basis of marks scored by the candidates in the Tier1, Tier 2 examination and on the basis of document verification. If more than one candidate will score the same marks then tiebreaking criteria will be followed for resolving the tie. The merit list will contain the name of the candidate, rank, roll number of the candidate. Merit List will download in the form of PDF. For resolving the tie below mentioned tie-breaker criteria will be followed. Higher marks obtained by the candidate in the Tier 1 examination will be considered first. On the basis of candidates name, the Alphabetical order will be considered. Preliminary document verification will be held after Tier-I examination. On the official website date, time, the venue will be informed by the conducting body. Candidate should carry the below-metioned documents on the day of the verification of the documents. A hard copy of Application Form etc. Candidate will be selected on the basis of Tier 1, Tier 2 marks and on the basis of document verification. 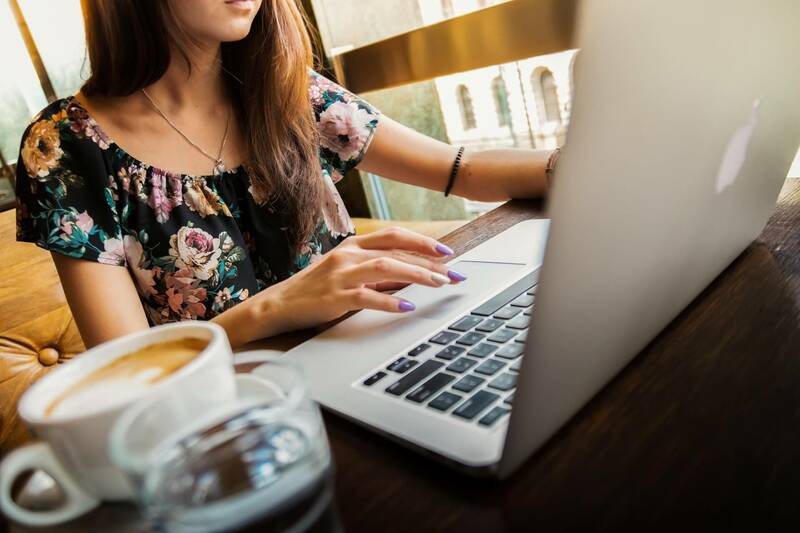 The candidate who will score minimum qualifying marks in the Tier 1 Examination that candidate will be selected for the Tier 2 Examination and the candidate who will score minimum qualifying marks in Tier 2 examination that candidate will be selected for preliminary document verification. 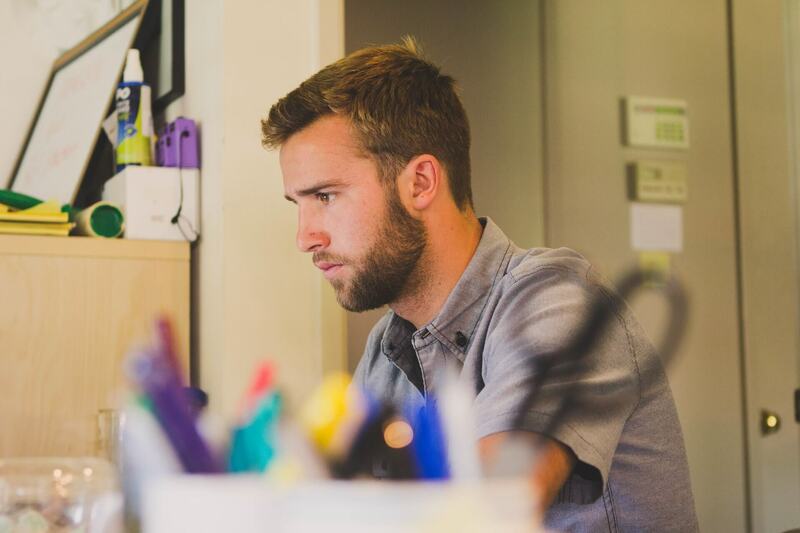 Candidate can select the post station as per their choice, once the posting station has been filled by the candidate it cannot be changed on any kind of request. On the basis of the filled choice candidate posting location will be decided. Once the candidate posting station will be selected then it will remain the same for 5 years. After completion of 5 years, the candidate can request for post changing station. From the below-mentioned table, candidate can see the Post station code and Post Station Name. Salary will be based on the 7th Pay Scale at level 6 and other benefits like- dearness allowance, house rent allowance, transport allowance, children education allowance, leave travel concession, medical facilities, CSD facility and other allowances/advances. DRDO has well planned out green campuses with private quarters, general facilities & sports facilities at most of the laboratories/ establishments. Selected candidates will be covered under national pension system (NPS) of the government as per the Indian Government Rules. Once released we will update it.